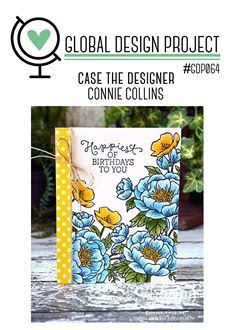 I, too, picked up on the wonderful colors in Connie's beautiful floral card. popped up. I added some background with Old Olive. 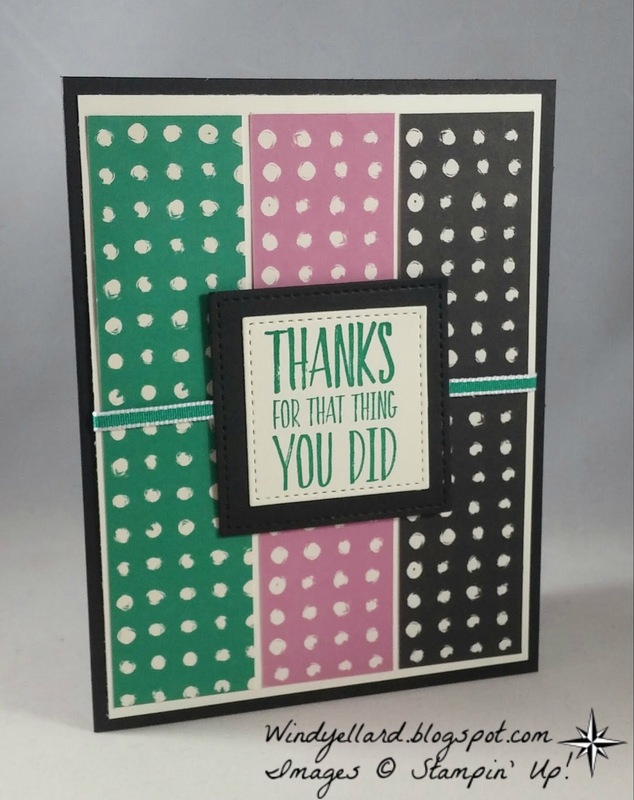 Really like the sentiments in this set! 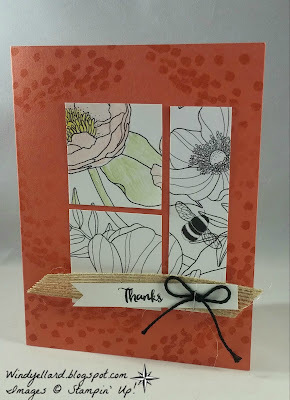 worked on this card for a fun sketch challenge. I sponged the Fancy Frost DSP with the Pool Party ink. 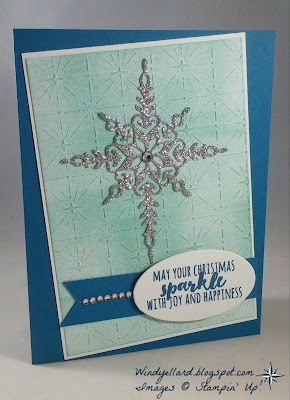 I cut the star from silver glimmer paper and added a rhinestone. 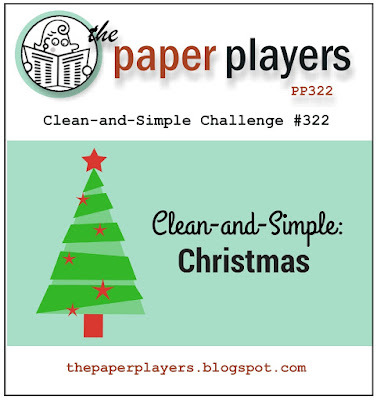 banner to go along with the sentiment from Christmas Pines. I started the layout with the Fancy Frost Specialty DSP and my sponge rollers. I rolled on the Island Indigo, the Pool Party and the Soft Sky inks. over the top. Both stamps from the Tin of Tags stamp set. in Dec but it has been very versatile! I added a little bling with the 1/8" silver ribbon. 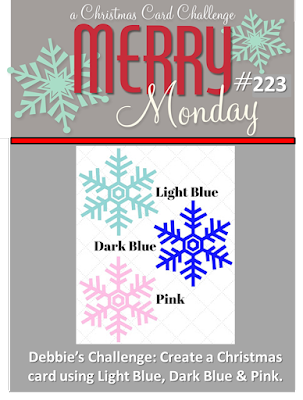 I hope you have a wonderful Monday ans thanks for stopping by! I made this at a shoebox swap in Atlanta this month. I did not design it and do not know the one who did but I really like it! I have been hoarding this DSP and need to use it. This card uses the Seasonal Bells stamp set and the This Christmas DSP. 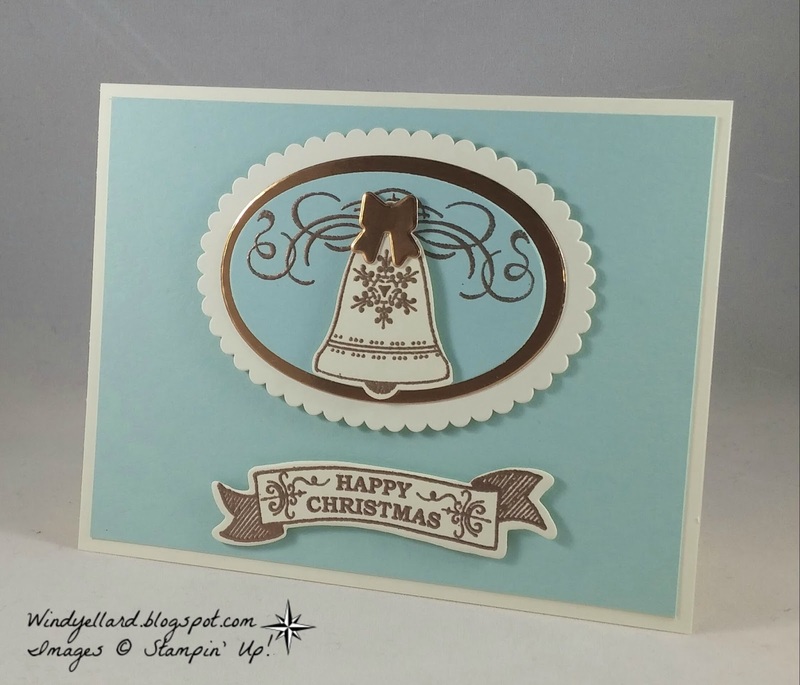 Love the gold doily, too! This is a card we made at SU! Onstage 2016 this month as a make and take. sale that will start the same time. and is called Inside the Lines DSP. WCMD 2016 Atlanta this month. I can't wait for it to be sitting on my desk in 2017. It was made by Brenda Stallings in McDonough Ga. I love the Paisleys and everything else about it. Just wanted to show it off! 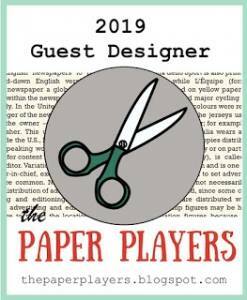 I designed this card for my friend and fellow Pretty Pal, Brian King! and amazing WCMD event this month in Atlanta. I know how hard he and Pam worked to make it wonderful and special. and will give thanks in all things! For this color challenge, I started by flipping through my dies. 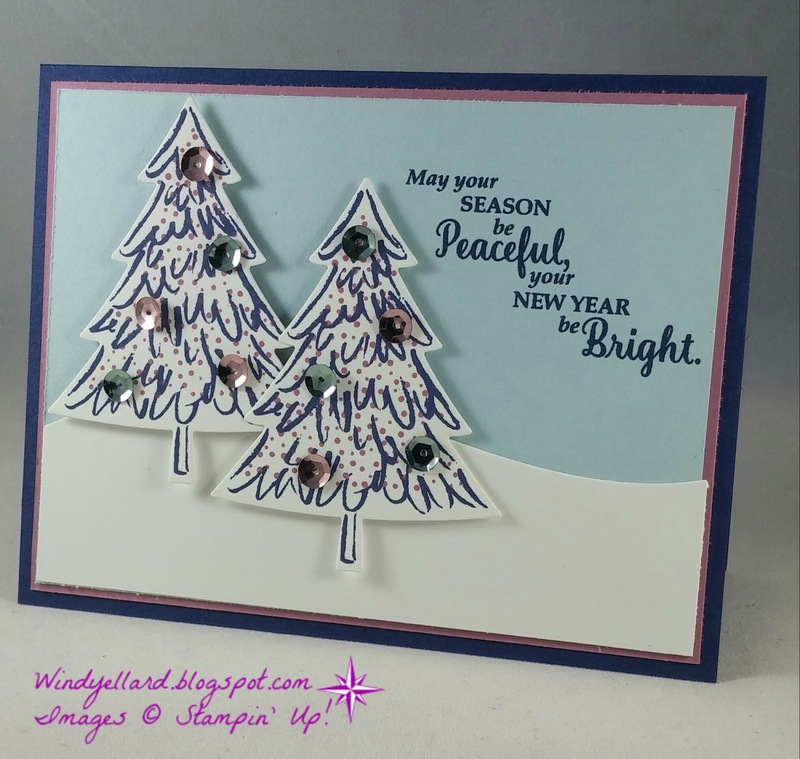 pink and blue trees work! I was right! 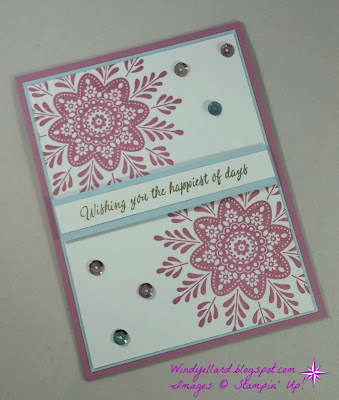 Very excited how this card turned out! I used Night of Navy for dark blue and Soft Sky for light blue. can be a purple, too! I hope you have a peaceful day and thanks for stopping by! 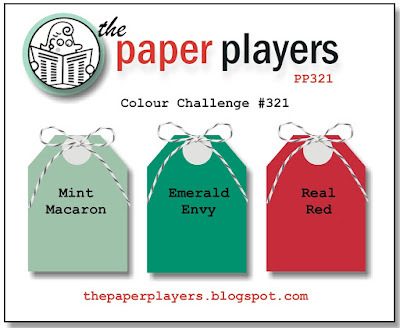 to play along with the blues and pinks! 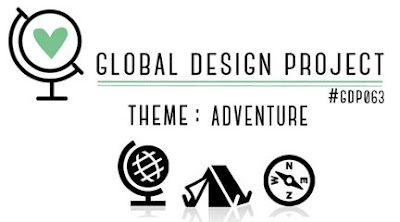 challenge this week over at global-design-project.com. 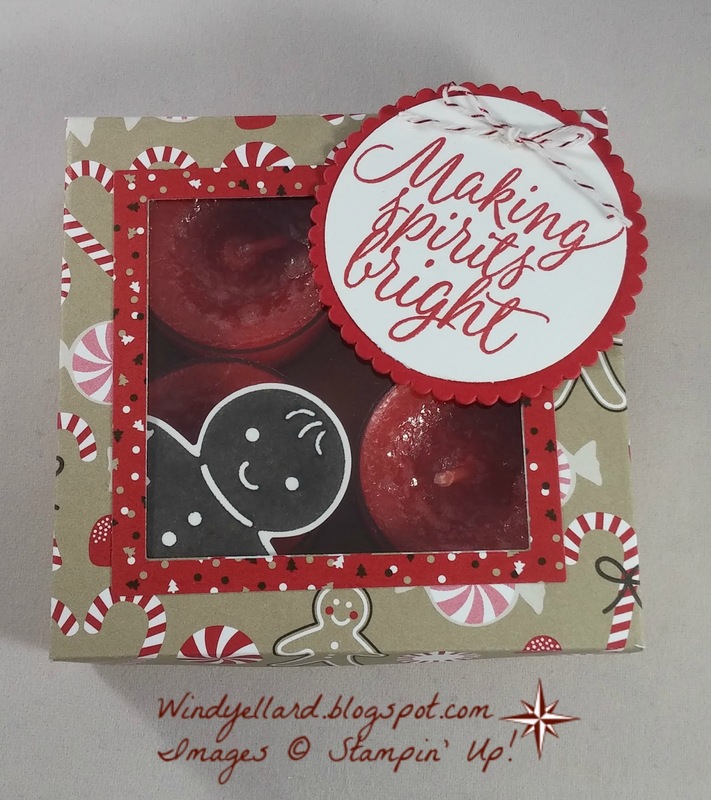 of the Warmth & Cheer DSP that can be used for anytime. A simple stamp of the motorcycle and the tire mark. 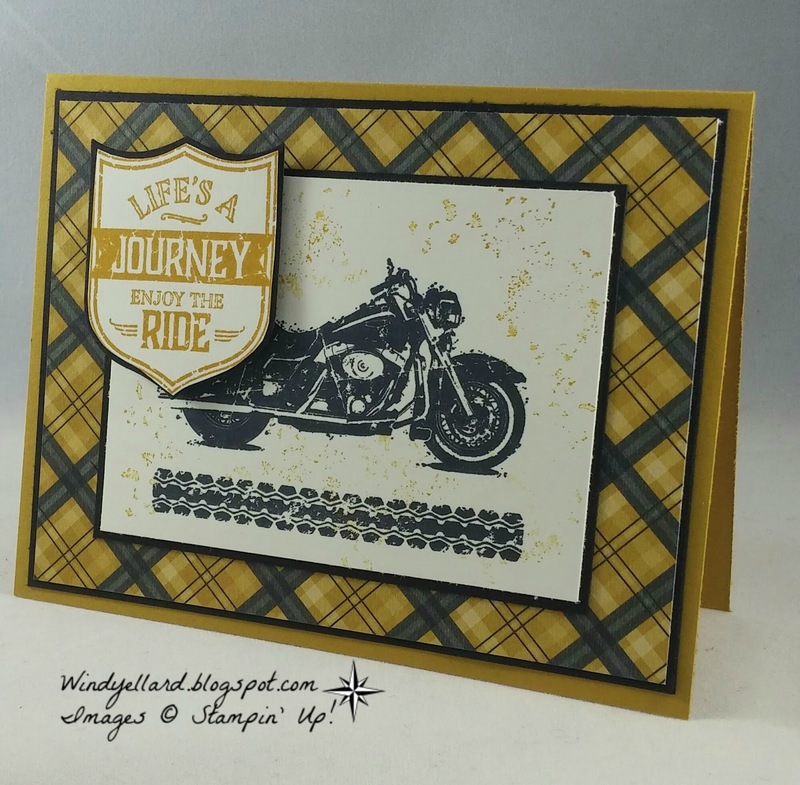 I added some background with a grunge stamp in the same set. Fun card for a fun challenge! 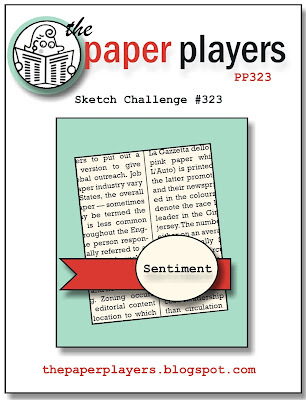 Hope you can play along this week and get some ink on your hands! 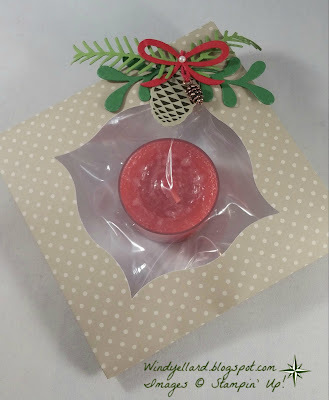 This Christmas Specialty DSP. I added it and the deer seem to pop! A little black twine on the gold glimmer reindeer and all done. 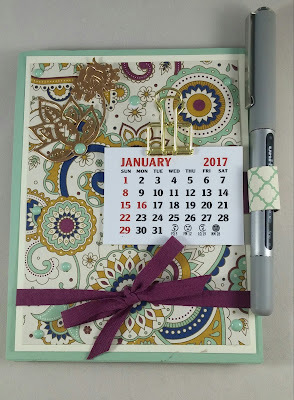 I realized I had not use a stamp or any ink! I made a few of these for some friends at Onstage Atlanta this month. I used some retired cookie sleeves from a kit from a few years ago. 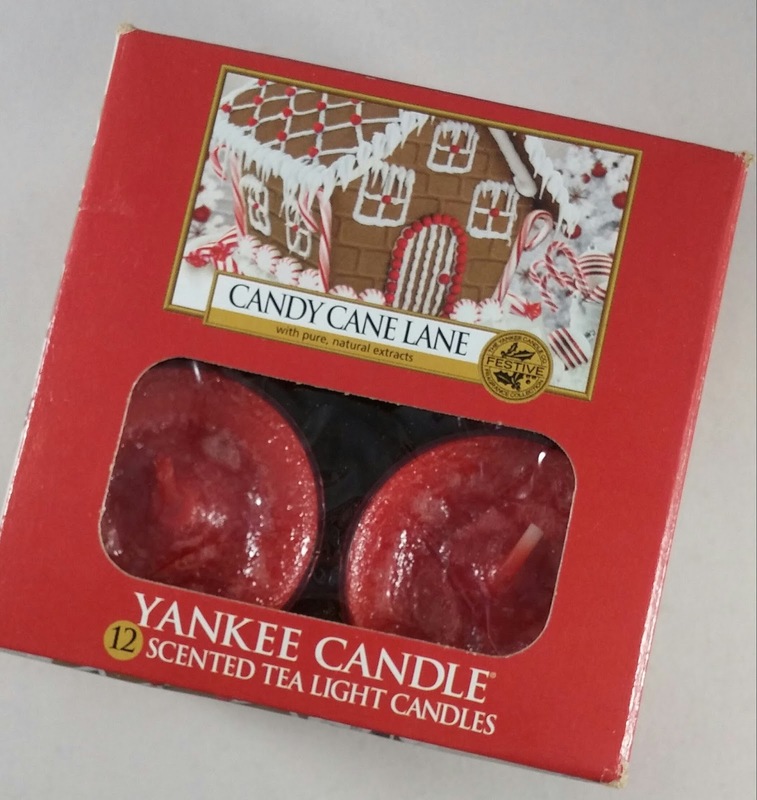 I slipped a Yankee Candle tea light in Candy Cane Lane scent. 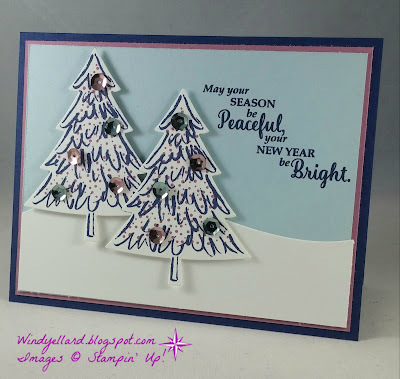 I added a little decor from Pretty Pines dies and Christmas Pines stamp set. Not forgetting also a tiny copper pine cone charm! I hope you enjoy your Sunday and have blessed week! The background was a print from Serene Scenery DSP. I thought it looked just like snow falling. I cut the white piece by using the Swirly Scribbles dies. I hope it inspires you today and thanks for stopping by! When I saw this sketch, I saw stars! color combo was not to come easy! some Purples, Silver, etc. and wanted something different! color combos-Pool with Real Red! 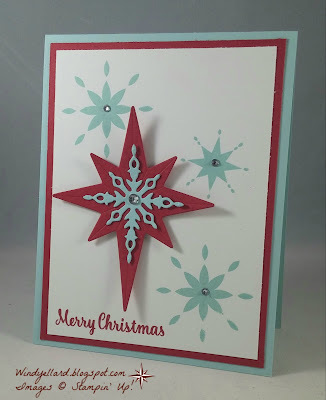 I stamped a few stars in Pool Party and die cut the red and pool stars. They really neeeeeeded bling, so I gave them some! 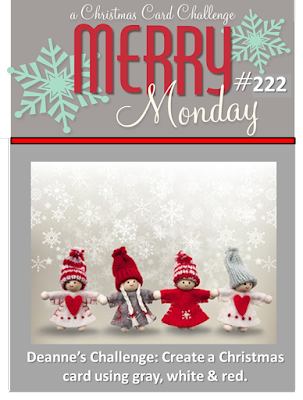 Merry Monday #222 Most Wonderful Time! 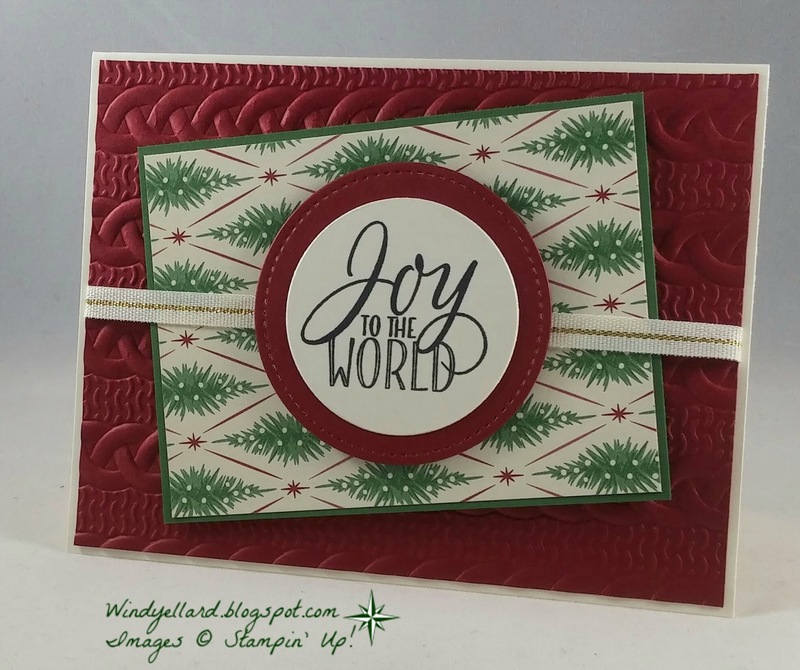 in the stamp set called Wonderful Year. in Real Red ink. I added some twine and a few silver sequins for some bling. 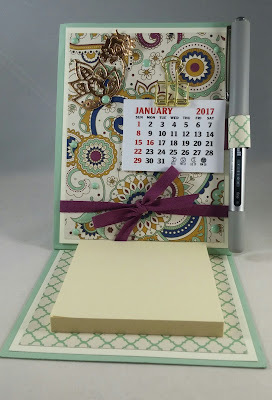 from the new Occasions catalog coming up in Jan. 2017.
we could pre order some select items from the new catty. I decided To make a box with them. I put a box together then did not know what I would do to decorate. perfect, esp. in copper foil! It needed just something else and the window die worked so well.. The window from Hearth & Home is cut in Sahara Sand. 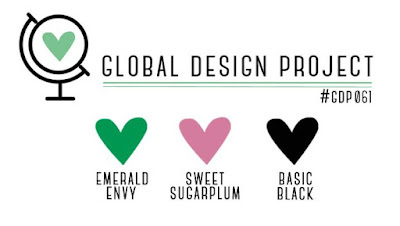 ribbon are in the greatly missed Blackberry Bliss! 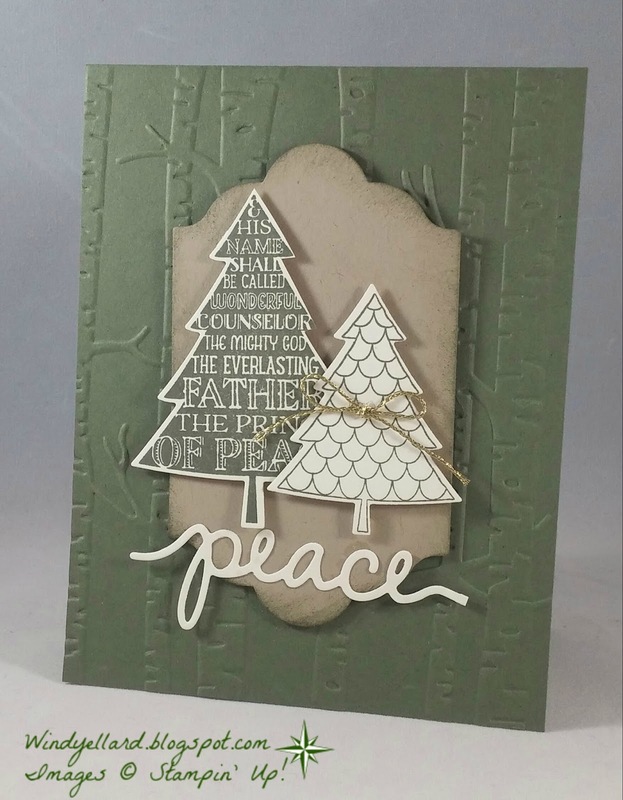 The Christmas Greetings dies in peace is cut from copper foil. I used the dimensions found for a A2 card box online. Top is cut at 6 7/8" x 8 1/8" and scored all around at 1"
The bottom is cut at 7 3/4" x 9" and scored all around at 1 1/2"
GDP062 Thank You For The Pineapple! a little over a week ago when at WCMD in Atlanta. She remembered I love pineapples and gave me something shiny. 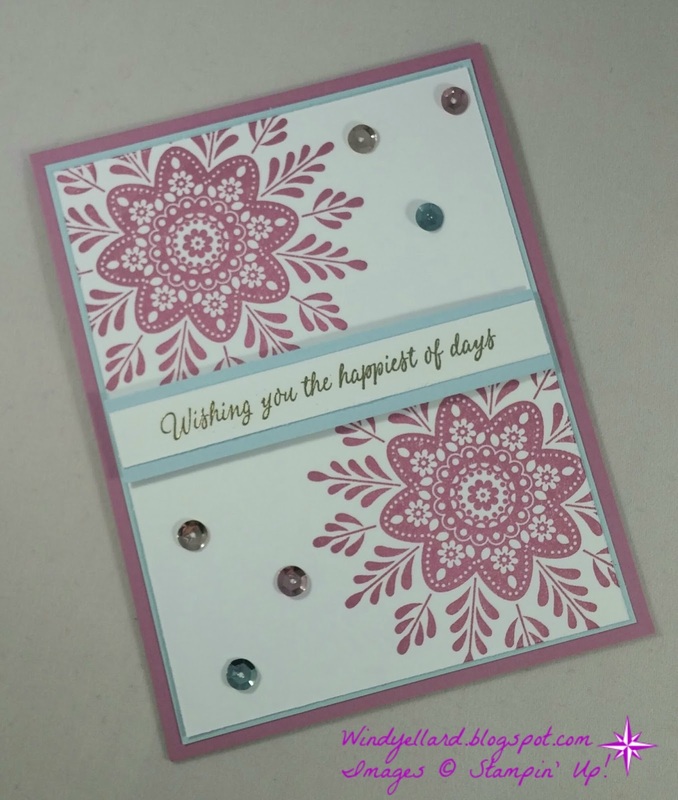 Here is a photo of the gift with my card and what inspired me to make this card today! 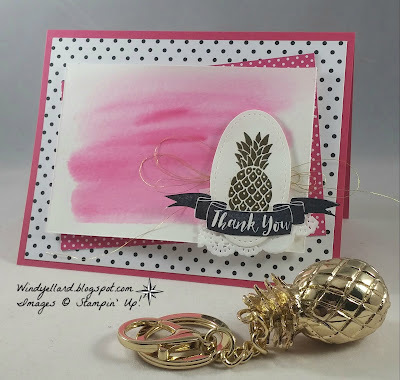 It is a beautiful gold pineapple key chain and I am enjoying it very much! 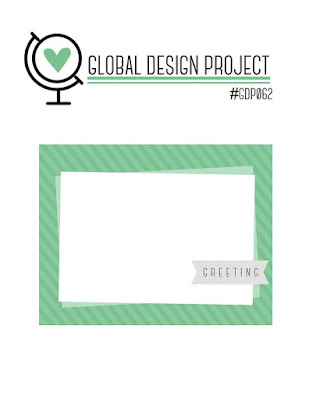 using the great sketch from global-design-project.com. thank you sentiment and a few details and it was done! 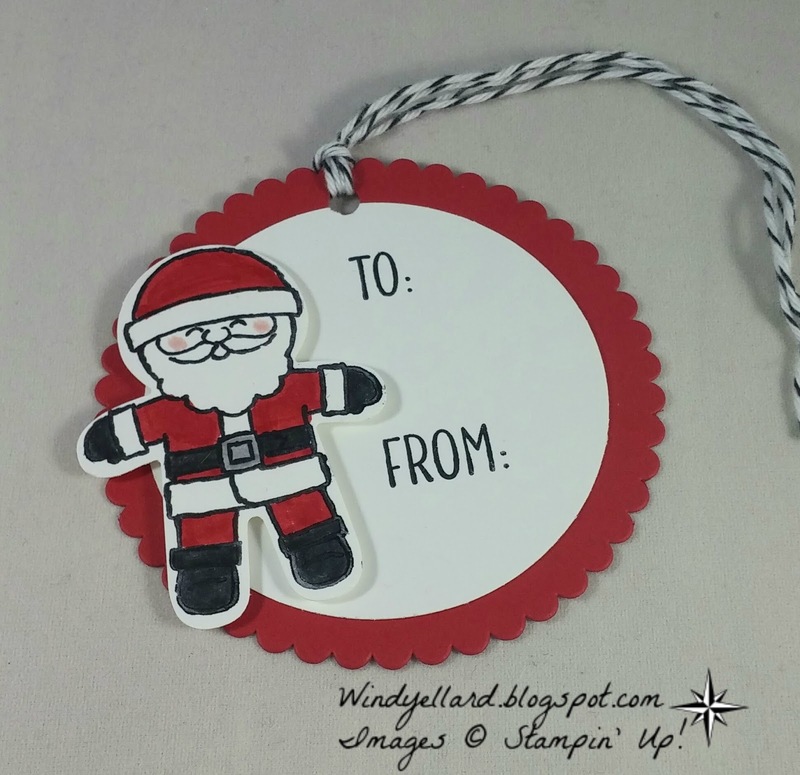 extra Santa I had stamped and punched from Cookie Cutter Christmas. I colored him in and the thought hey why not peeking out in a window. I grabbed the trees from Christmas Magic and then it just need one more thing. I used the reindeer from Santa's Sleigh. He is not perfect but it is cute! 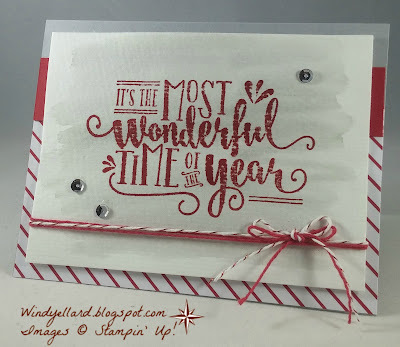 I used a sentiment from Cookie Cutter Christmas and layered it up! Last card for my Nov card classes this week! I could not decide on this last card for anything. design and hope I was inspired this past weekend! I was very inspired but not anything that jumped at me! did jump out at me! 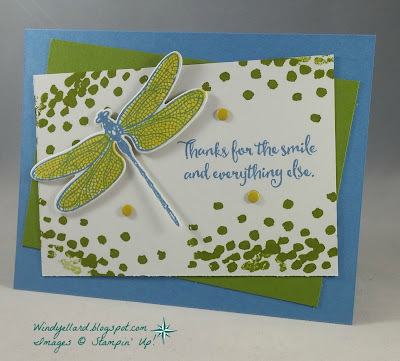 The card was from stampinsasha.blogspot.com. 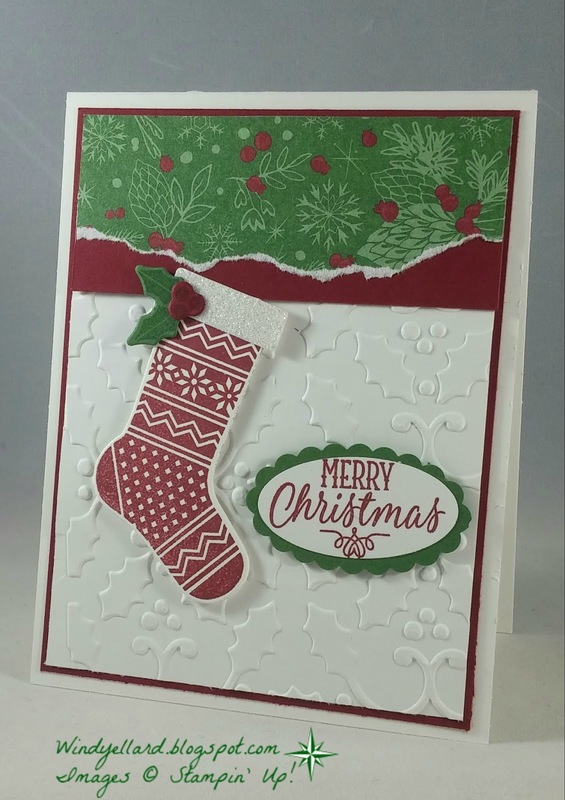 I like how this card turned out and so happy to be be done! 3D project to swap with another at the event. so you could see the scented tea lights inside. last month some Candy Cane Lane scented tea lights. 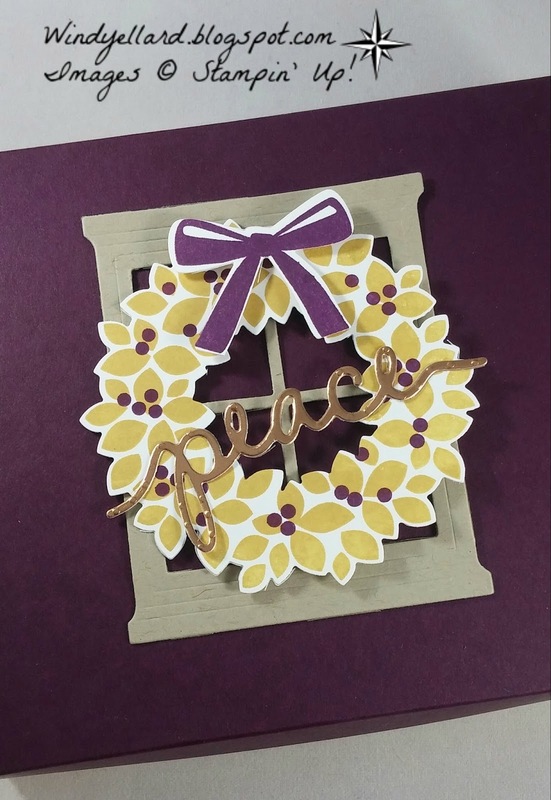 I used a 5 1/2" square piece of Kraft card stock for the bottom. I scored at one inch all around. and scored at 1/2" all around for the lid. I hope this inspires you as a gift idea and thanks for stopping by! and this sketch was perfect for the star I used here in a circle. I heat embossed it and the sentiment in gold emboss powder. So taught us the triangle effect. Place two together and a third up to form a triangle. GDP061 Thanks For That Thing You Did! I received at Onstage Atlanta this past weekend. a stitched framelit but does not show up as well. but they do look groovy! due out on Jan. 4th, 2017.
to play along with this bold color combo! 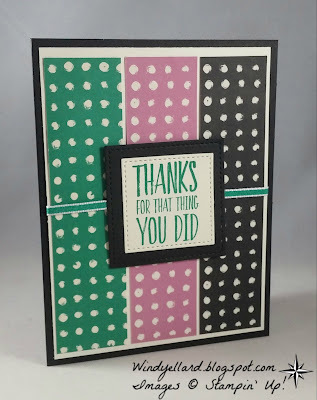 You spy a new stamps set and dies, you say? Your eyes would be right! Occasions catalog that starts Jan 4th, 2017.
which will be in the new annual catalog in 2017 but can order them now! 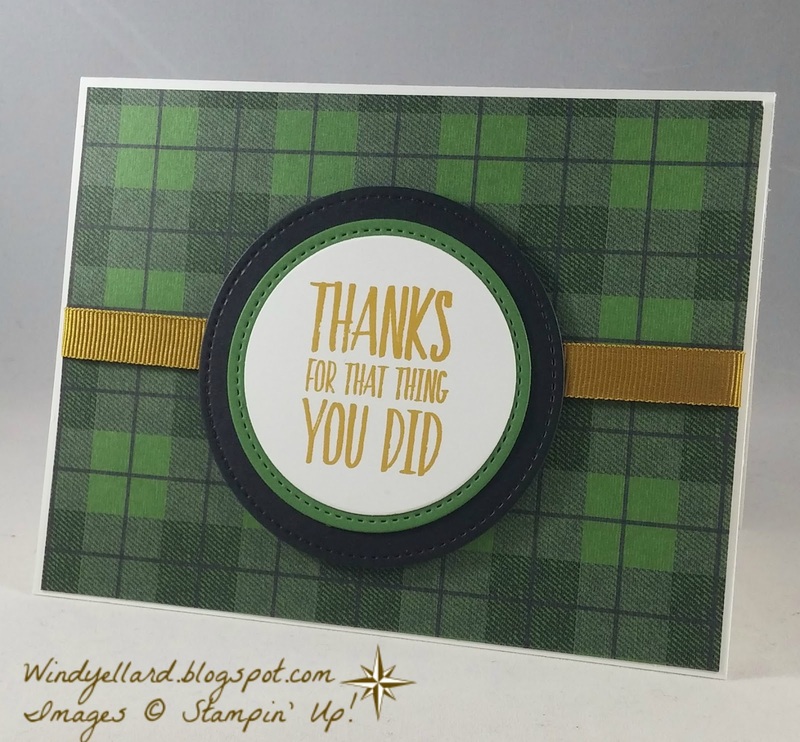 I layered some plaid and white and black for a simple card! 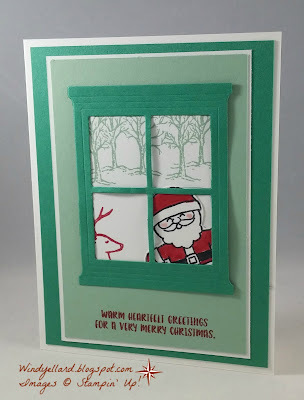 I have the fourth card for my Nov Christmas card classes here! 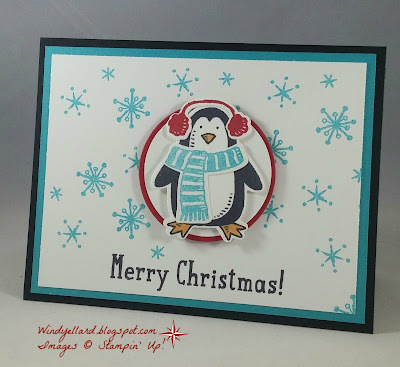 Just had to make one with the cute penguin and his accessories! 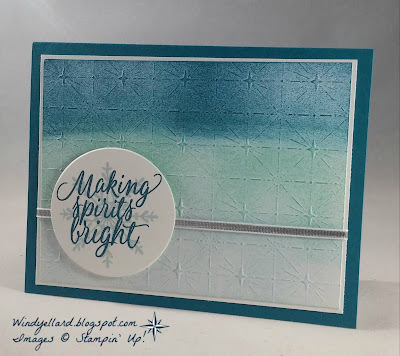 I stamped one of the sentiments from the Snow Place set. I added the snow flake background using a stamp from this set. 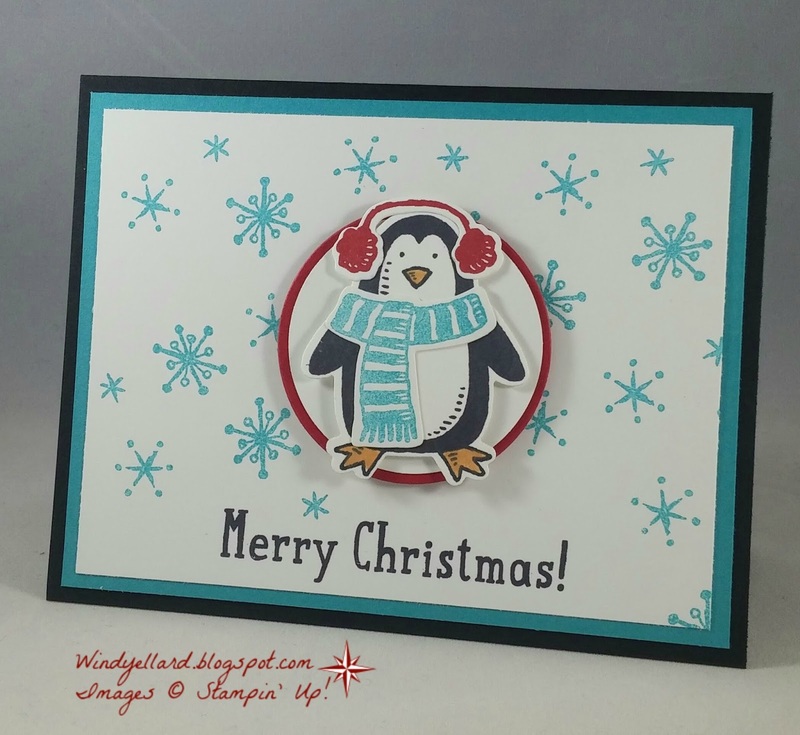 I stamped and cut out the penguin and placed him on the card front but he looked lost. So I placed a few circles behind him and he showed up much better! I hope this makes you smile and have a wonderful day! 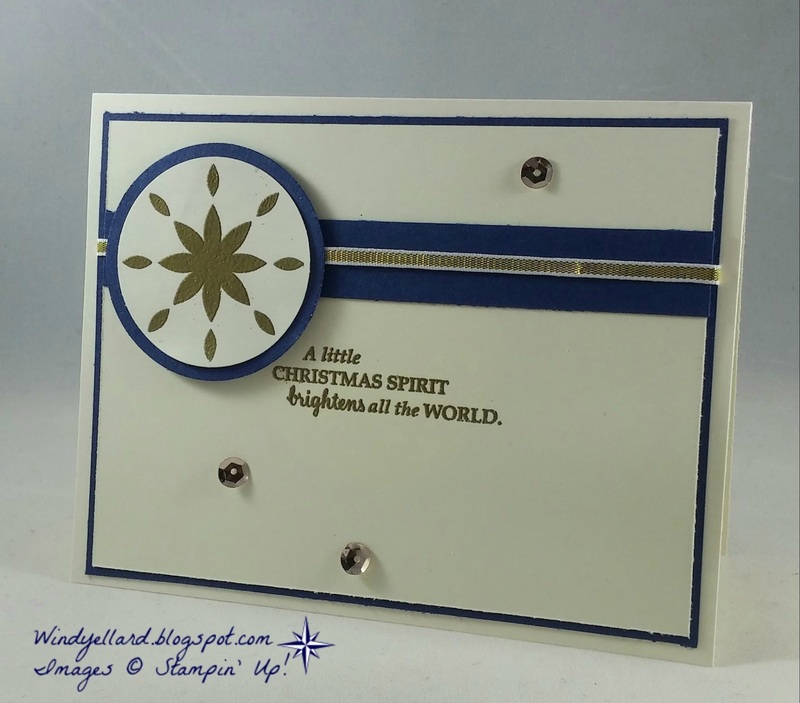 This is card number three for my Nov Christmas card classes. and the embossed card stock. I embossed the front of my card base with the wonder Woodland emboss folder. in Always Artichoke as well as the small scallop tree. that is sponged in Always Artichoke and die cut from Lots of Labels. Finished it off with a piece of gold twine on the smallest tree. 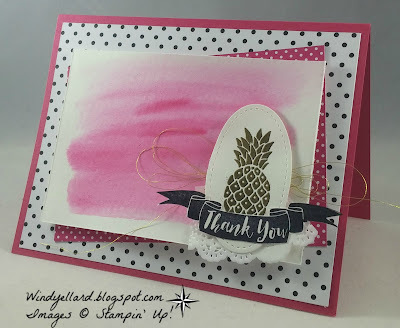 I love the copper foil along with Very Vanilla and Pool Party! This is my second card for Nov Christmas card classes coming up. All these stamps are from the Seasonal Bells. 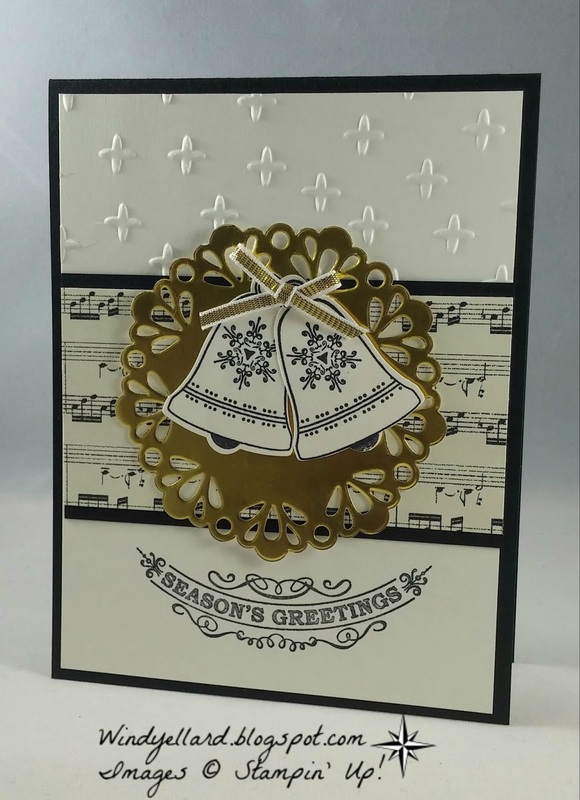 I stamped the one of the bells and heat embossed in copper. I then punched it out with the matching punch. Bunches of Banners framelits dies. Simply clean and shiny! Last night we did a shoe box swap for WCMD Atlanta. We put everything needed to make 10 of a project in a tote or box. Then we got to make 10 different projects if you were participating. I used note cards that come in a pack of 20 with envelopes. 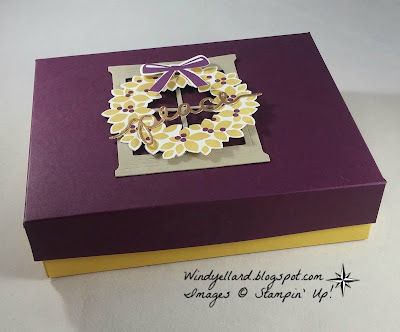 I cut pieces of Fancy Frost specialty paper which is embossed paper. Then sponged it with Soft Sky. 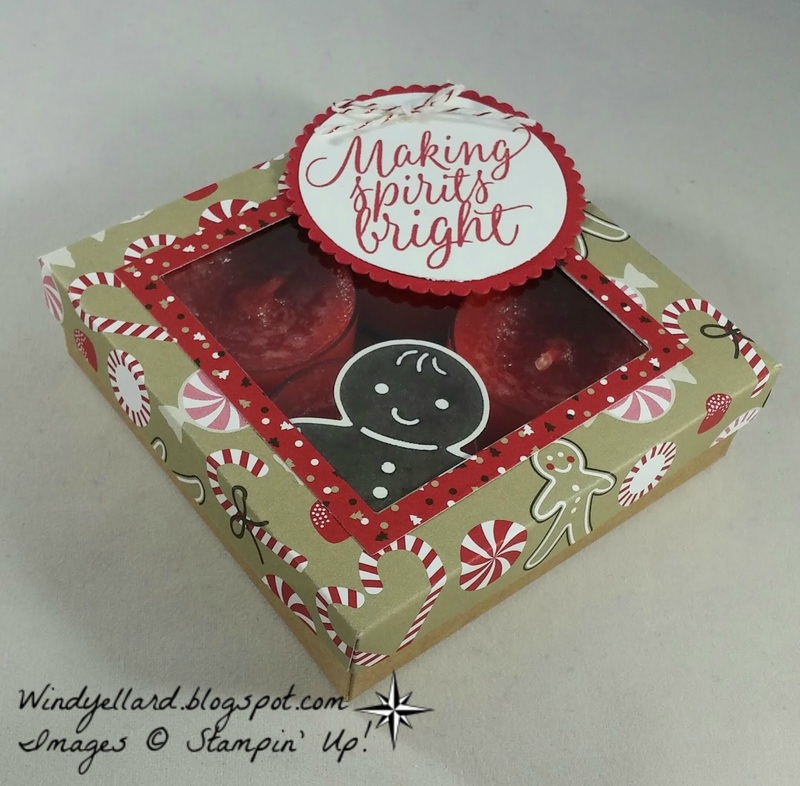 shimmer ribbon in Sweet Sugarplum behind it. the Happy New Years sentiment stamp from the same set. I hope this inspires you and thanks for stopping by! Swap Card for WCMD in Atlanta! 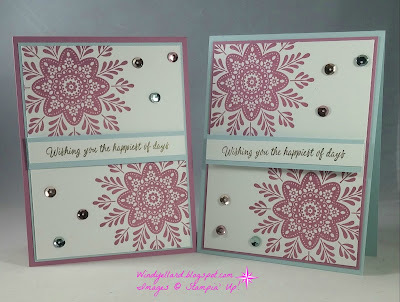 event with my stamping groups and loads of other demos, too! We designed and brought 51 full card swaps(the 1 is for the display board). So I will go home with 50 different full cards. and gold for my card playing off the sequins I used to bling up the cards! 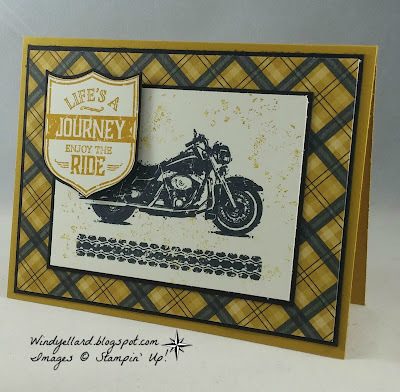 The sentiment of a wonder one and I heat embossed it in gold emboss powder. I will be attending the Onstage Local event with Stampin' Up! and the Sale-a-bration catalog, too! 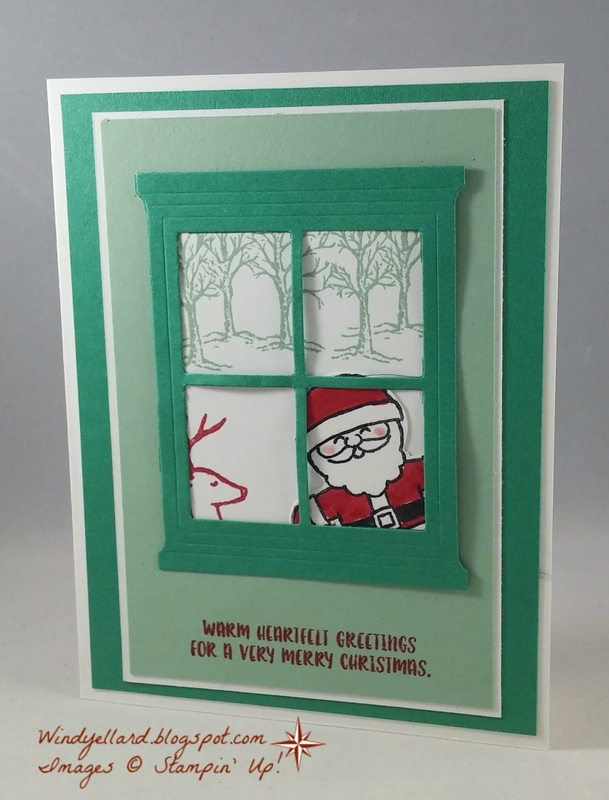 This is the first card for my November Christmas card classes coming up. 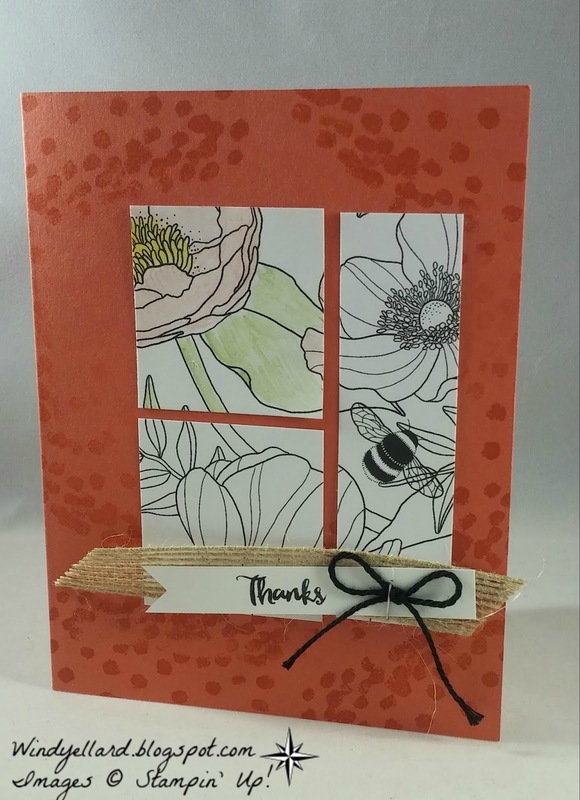 I changed several things on the card but same basic design. 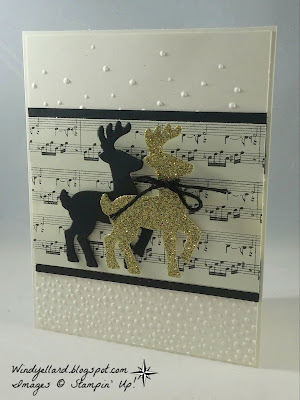 I used dazzling diamonds glimmer paper. and they have matching dies. 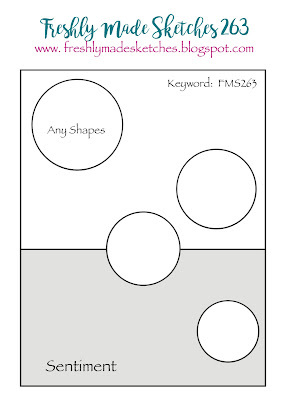 the large oval punch and scallop oval punch. 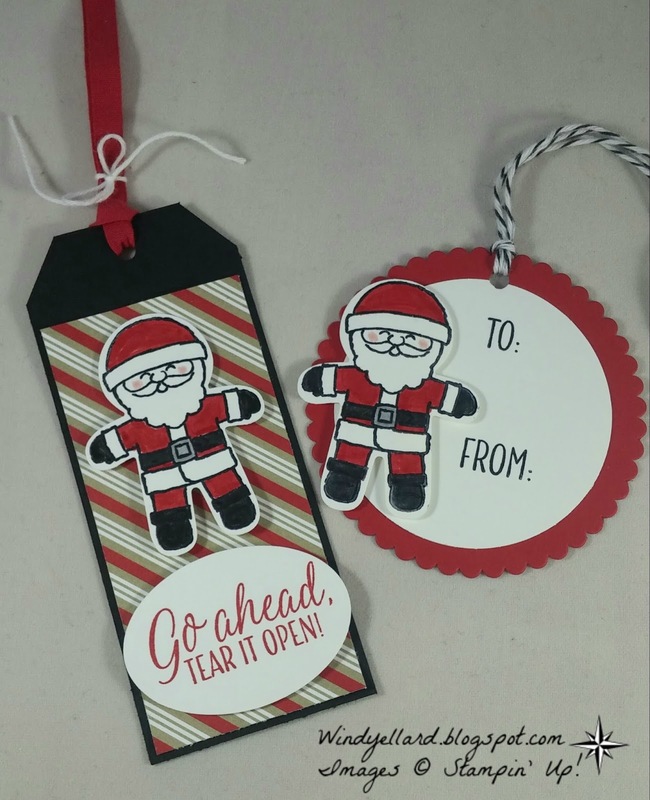 I needed to design more tags to show off in card classes next week. and gingerbread men. I did some coloring on the Santas and choose two for today. and my fav-Go Ahead And Tear It Open! I hope you get some tag inspiration today and thanks for stopping by!